As every Montanan knows, glaciers and snowfields cover most of the high northern Rockies throughout the winters. These glaciers and snowfields steadily melt throughout the summers; some disappear by year’s end. 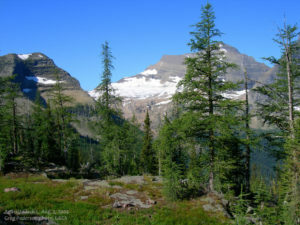 ACCORDING TO GOVERNMENT EXPERTS, GLACIERS AT GLACIER PARK HAVE BEEN ON THEIR DEATH BEDS SINCE THE 1920S! Over the years, numerous people have observed rapid melting of GNP’s glaciers. (No one, it seems, ever remarks when the glaciers appear to be growing rapidly.) Here is a website showing newspaper articles from decades ago reporting expert claims that the glaciers at GNP will soon melt to extinction. In 1923, experts said GNP would be ice-free by 1950. In 1952, experts said GNP would be ice-free by 2000. In 2009, government experts said GNP would be ice-free by 2020 (4 years from now). Today’s films, brochures, and signs published by the National Park Service and USGS all claim that GNP’s glaciers will likely be melted by 2030. Dr. Roger Roots has a standing offer to pay $5,000 to anyone willing to bet on the question. 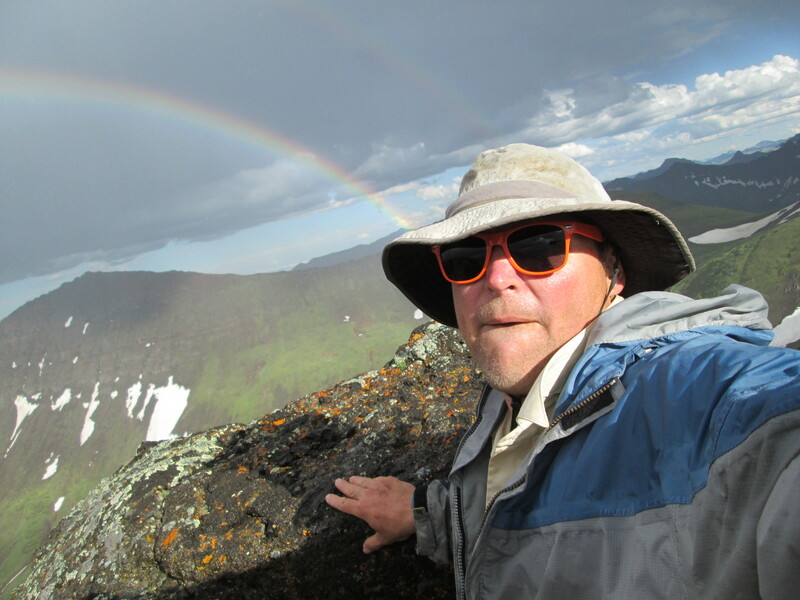 Roots is a fourth-generation Montanan who has observed Montana’s glaciers since his childhood. The glaciers grow and recede unpredictably. 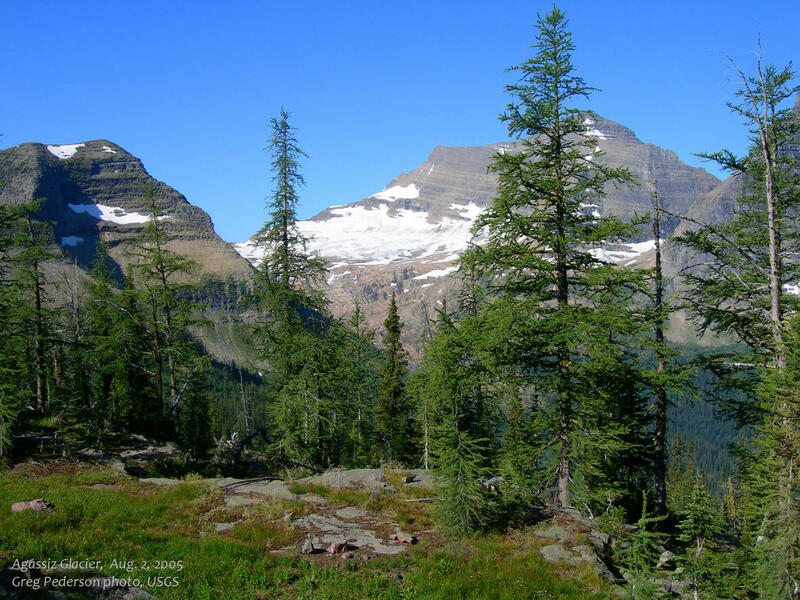 Roots will bet $5,000 that glaciers will still exist at GNP on every date of 2030 (and probably long after). Government agencies have an interest in promoting apocalyptic predictions regarding global warming. Give government what it wants (i.e., more power, taxes and authority), the agencies say, and the globe will be saved. some government websites show photos of dwindling glaciers taken in August or early September and compare the photos with old pictures of the same glaciers taken on earlier summer (or Spring!) dates and showing the glaciers in a much larger state. 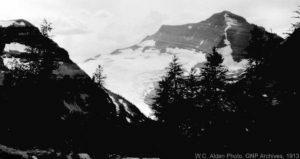 For example, this government website shows this image of the Agassiz Glacier taken on some date in 1913. Then the government website shows the same Agassiz Glacier, taken in August 2005. 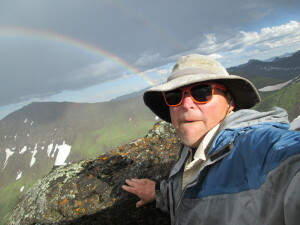 The point is clear that the Agassiz Glacier is on its death bed. Yet a search for “Agassiz Glacier” in google images reveals dozens of more recent images of the glacier (some taken by hikers and tourists and posted on Facebook, etc.) which show the glacier LARGER than the government’s 2005 photo. 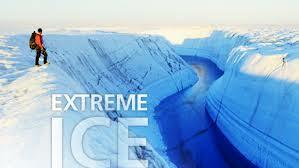 The “Extreme Ice Survey” guys are well funded and sport expensive, brand-name apparel and gear. Sad piano music plays in the background of their films. Getting details about their data and research findings, however, seems quite difficult. Much of their material is hidden behind paywalls. We offer a somewhat scaled-down version of a similar “ice chasing” research model. We aim to photograph and measure the glaciers of GNP (and Montana, Wyoming, etc.) on the same dates and perspectives, year after year. Join us this year, on the weekend of September 9-11, 2016, to help continue the project. We will meet, at the Bozeman rest area off of I-90 (19th Ave. exit) at 6:00 pm on Friday Sept. 9 to carpool to Glacier National Park. Call Roger Roots at 406-224-3105 for more info.